For some people, to choose the right Bali tourist destination (Bali Sightseeing Tours) often considered as something not too important. This assumption is wrong !. Because, most of them assume an expensive place (trips itinerary) definitely is a good contents, and can also provide peace for them. But it is really not like that. There are so many attractive places (bali tours packages) in Bali with a very affordable price, precisely can give everything what they need. so later you will know and can understand about "Tips to Pick Best Bali Tours Program (Tourism Destination) Based on what Your Need". what you also need to know about Tours is, a thing that is identical with holiday time like today. So, with this information you can made a useful references, that you can enjoy while on vacation later. the explanation below can provide a solution and you can choose your right sightseeing trip (with best tourist destination) based on you and your family needs. which can provide a deeper knowledge insight of historical tourist destination itself. such as: Museum, Monument, Historic temples and other places, that are closely related to the religious element. Bali States Museum (Denpasar City Museum), located in central part from Denpasar town. Batur Volcano Museum, situated in Penelokan village, Kintamani sub-district - Bangli regency, Northeast side of Bali. Pasifika Museum with its location in Nusa Dua south part of Bali. Subak Museum (Water irrigation system Museum) which discussed more about farming's equipments and others. Alas Kedaton temple / Bali Holy Monkey Forest shrine which inhabited by hundreds of local primates (Bali native animals) located in Lodalang village, Kediri sub-district, Tabanan regency. 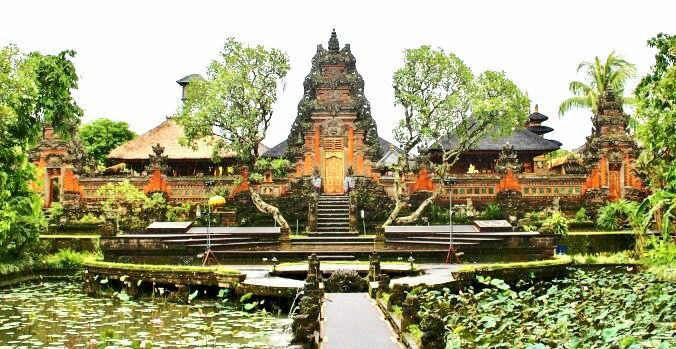 Besakih temple as center of all holy places in Bali, In addition Besakih temple often referred as (Mother temple of Bali) which is the largest, grandest and oldest shrines situated in Karangasem East Bali. Goa Gajah temple / Elephant Cave shrine, a historical Hindu-Buddhist sacred area which has been recognized by United Nation Organizations (UNESCO) as a world heritage sites. Goa lawah temple / Bat Cave shrine, also a historical site built in 11th century AD. Taman Ayun temple / Royal Mengwi shrine, is a historical site built in middle of a very beautiful large water garden. Tanah Lot temple / Bali Sea shrine is a Hindus historical site also a favorite sacred place standing upright on huge sea boulders, and if high tide raise Tanah Lot temple will look floating in the middle of sea, facing Indian ocean with beautiful background view of its afternoon silhouette Sunset. Tirta Empul temple / Tampaksiring shrine, a Hindu relics which also has been recognized by UNESCO as world heritage, in addition, Tirta Empul temple also has a miracle with its three (3) sources holy springs flow through the 33 sacred fountains shower, that used to eliminate all kinds of diseases and other negative energy, such as: household, family, economy and others. Ulun Danu Beratan Lake temple / Ulundanu Bedugul shrine, also a Hindu historical site floating in the middle of Lake Bratan with its beautiful mountain scenery's background. Uluwatu temple / Bali cliff shrine with the existence of its monkey forest, also a favorite historical site with unparalleled exotic scenery, with its extraordinary Kecak Fire dance show, which performs every afternoon and supported with a fascinating scenery afternoon sunset. Tirta Gangga Water Park situated in Karangasem east Bali. Taman Ujung Water Garden also located in eastern Karangasem Bali. Ubud royal palace located in centre part of Ubud art village. Kerthagosa traditional court building and Taman Gili, with its struggle monument, and many other historical sites scattered in around Bali. Especially for you who like adventure, while enjoy beauty natural scenery, we recommend to choose this tourist destination, with numerous options available. Ubud river rafting, is an interesting rafting adventure, located on Ayung river - Ubud. This is a special natural tourism activity for beginners rafting adventure. Telaga Waja rafting, is a more challenging rafting adventure activity, that can spur your adrenaline. Mountain cycling, is an attractive adventure how to ride on bicycle while enjoy beautiful bali countryside. 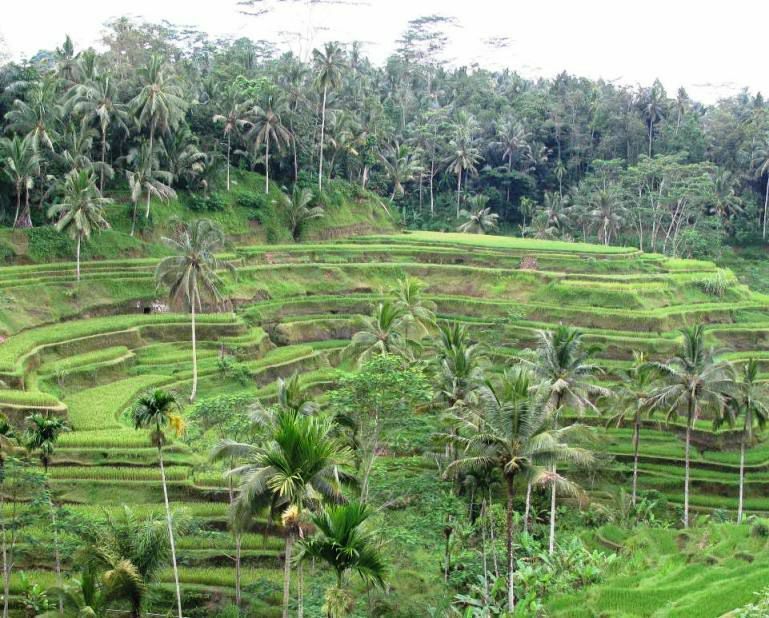 ride a quad bike to see natural beauty, especially rural Bali with stunning scenery. such as: see sunset from the right angle, bathing in waterfalls, etc. Indeed for some people this is a matter of great interest to them. There are many things that can be felt by choosing one of this tourist destination. For example: satisfaction, added experience, increasing gratitude about beauty of God's creation, train self-confidence, also can be used as means of sports. Some even do this nature tour with such an extreme way. such as: climbing highest mountain, deepest dive, and so on. This will give their own satisfaction. In addition, many people who travel to the nature just to immortalize in form of photos. For a photographer, those who dare to take a risk will earn an expensive income. For an example, dare to take pictures in dangerous places. Or take pictures in very rare conditions and times. Well to perpetuate this natural phenomenon you also have to practice the art of photography. Actually cost to visit this natural attractions is not too expensive. But you also have to be careful, because nature tourism is quite risky especially if not given insurance by the manager of natural attractions. Therefore, if you want to visit the sights, then you should choose where the insurance is. While it is a bit expensive it does not matter much. 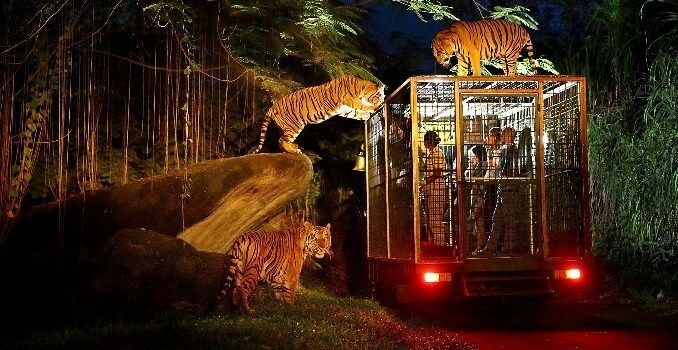 For you who love zoos and have a hobby to do animals encounter, in order to understand how the situation about wild animal habitat, we suggest you to visit Bali Zoo Park. Bali Bird and Reptile Park are also very interesting to visit. For example: visit ancestral graves, holy places / historical buildings such as: temples, shrines and others. Religious tourism is not just taking photos and spots in that location, but to take the wisdom with what is inside. Religious tourism also has a very close relationship with religious matters, so this tour is not only used as a venue for entertainment, but as a place to know more about value each religious history. Actually not only in a busy religious festival. During holidays this religious tourist attractions are crowded visited. Especially Hindu temples. Those who perform prays usually come from community as well as schooliest. In addition, you can also choose one of these tourist destination, which is currently crowded visited by tourists to gain knowledge of cultural and artistic tourism that contained in Bali. Actually for this tours you will not spend too much money to this place. Tour visit Ubud tourism object (Bali art village), Holy monkey forest temple, Royal Palace building, watching art performances Barong and Keris dance in Batubulan village also explore Traditional art market which sells all kinds of souvenirs works from Balinese artists. Tour visit Denpasar city museum, also wandering in Kumbasari traditional market as the largest market existed in Bali island. Tour visit Uluwatu cliff Temple overlooking Indian Ocean, with its beauty sunset view, also the existence of amazing monkey forest sanctuary and exotic Kecak Fire dance in one famous attraction. Tour visit Tanah Lot temple which stand upright on a huge sea boulder with its beautiful sunset view, also visit Alas Kedaton monkey forest, and exploring gorgeous Taman Ayun Mengwi Royal temple in the middle water garden. 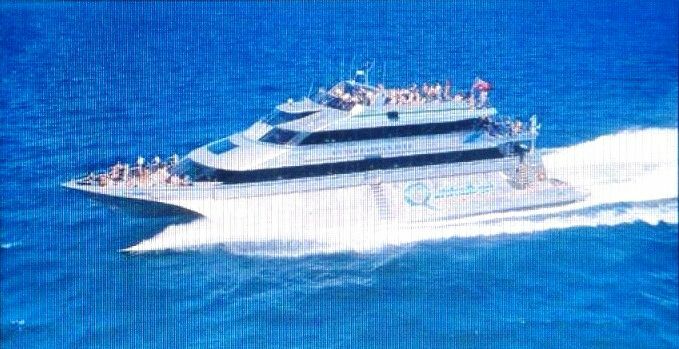 Tour visit south coast Tanjung Benoa - Nusa Dua beach as a gateway to all types of water sports activities, also fishing village of Jimbaran beach with the laurels of seafood restaurants located along Jimbaran coastline. Full-day tour visit Bedugul botanical garden tourism object, Bedugul Ulundanu temple which floating in Beratan lake (Ulun Danu lake Bratan) and Tanah Lot Bali sea temple. Full-day tour visit Kemenuh Bali Butterfly Park, also see the beauty Tegenungan waterfall. Full-day tour visit Jatiluwih rural tourism object with its gorgeous ricefields terraced which recognized by UNESCO as world heritage. 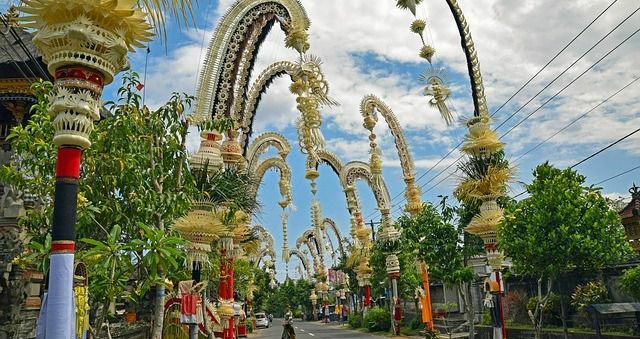 Full-day tour visit the largest, grandest and oldest Besakih temple, centerpiece of all holy places (Bali Mother temple) in Bali's paradise island. Full-day tour visit Penelokan, Kintamani Batur Bali Volcano tourist object with its beautiful lake. Whole-day tour visit Karangasem East Bali countryside, Kerthagosa court of justice building, Bat Cave temple, Water palace Tirta Gangga, and many others. Whole-day tour visit Singaraja North Bali countryside. with its beautiful view Lovina beach also Gitgit waterfalls and Banjar hot springs which popular tourist object frequented by foreign tourists from around the world. Combination [Kintamani Besakih tour] Tours visit Batur volcano & Bali mother temple, etc. Cinemas, playgrounds, studios, two games, and others are among entertainment's category. You can use this tour for entertainment and add mind relaxation. Suppose you use this tour to release all stress of mind from your daily work. This is very important to increase your daily productivity after going to work later. This entertainment tour is available in many places in Bali. Especially when holidays time, this type of tourist attractions is the place most hunted by many people. 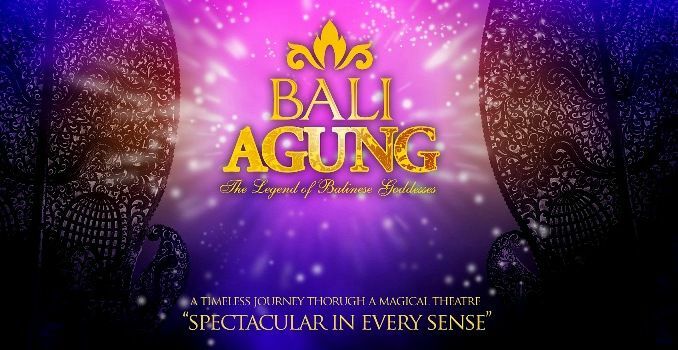 Bali Agung show, is a big cinema located at Bali Safari Marine Park. Devdan show, is a big cinema situated in Nusa Dua Galleria area. This tour is not everyone's consumption. It is more heading to people who have blogs, vlogs or those who has task to host the event. 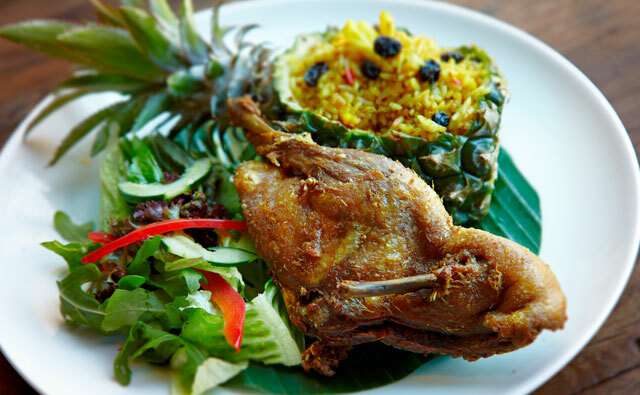 For you who choose this destination, make sure you capture everything about food, photos, restaurant address, restaurant name and so on. Unlike other types of tours that do not require to share everything you've ever encountered. For type of this tour, you have to load everything you've ever seen. You can pour everything in blog, youtube, instagram, facebook and so on. This is what will made you famous later. Even a food blogger can also earn up to tens or even hundreds of millions money per month. So this has a very good potential in future. If you still have more questions, we please you to "CONTACT US" Sorga Bali Tours (Best Bali Holiday Tour Packages). 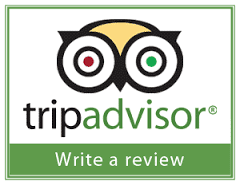 We would appreciate of any questions given and we will strive to do our best to plan your holiday, because we understand very well that your satisfaction is our goal.